The team at RASK is highly competent in resolving diverse legal issues related to competition and state aid. We do not limit ourselves to drafting contracts and resolving disputes, but instead help our clients to draw up comprehensive analyses of their activities, along with detailed guidelines and training on competition rules. RASK has carried out state aid-related legal analyses of a number of large-scale projects. One example is an analysis for the Estonian National Audit Office of how the support measures for new-generation broadband networks complies with the European Union rules for state aid. Another example involved an analysis of the cooperation agreement between the controversial Est-For biorefinery and the Estonian State Forest Management Centre with respect to state aid. 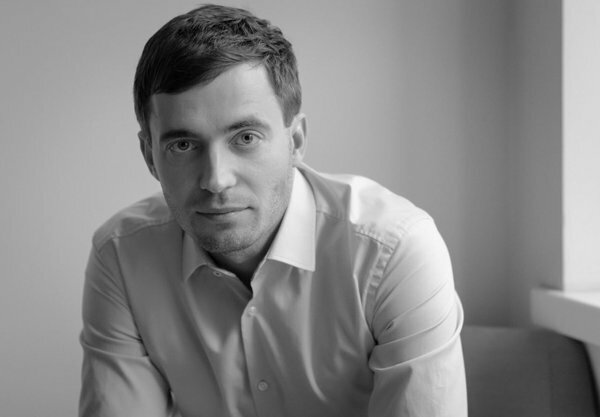 RASK also has extensive experience in supervising mergers and consulting on transactions that change the structure of the market, such as the sale of Euro Oil shares, which led to the formation of the largest chain of petrol stations in Estonia. Partner Tarmo Peterson, has consulted and represented clients in a number of complex competition law cases, including cases of market dominance and cartel disputes. Alongside many legal analyses on state aid, Tarmo has considerable experience in regulated markets, including having handled a number of complex, large-scale disputes in the energy sector.